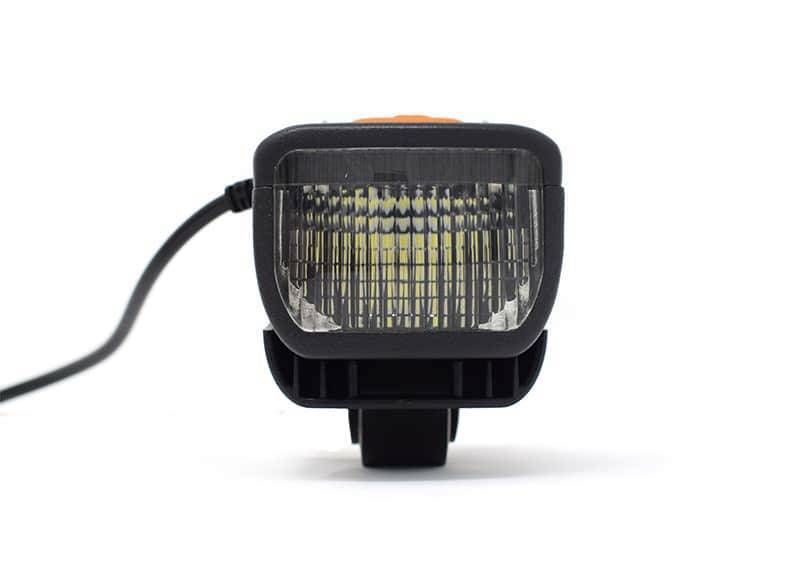 If you are not concerned about blinding oncoming traffic and just need the best light period, look no further. 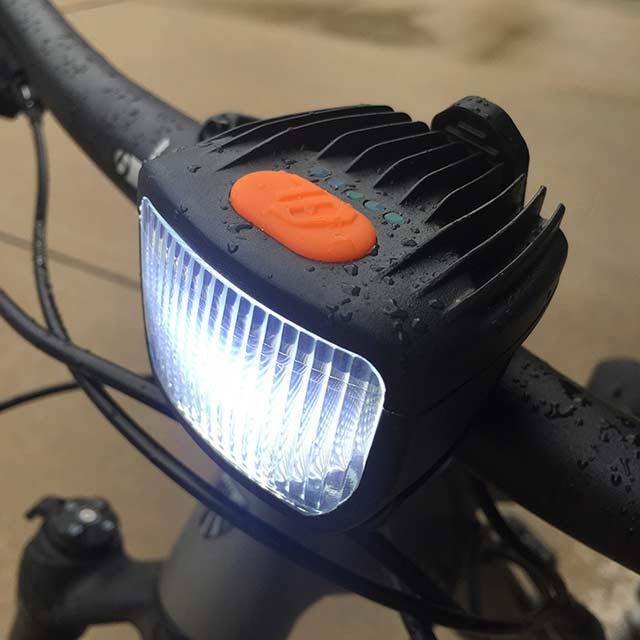 By using the latest in automotive lighting technology, along with a dash of human vision biometrics, we have produced a high performance mountain bike light that gives you more confidence and lets you have more fun night riding. Opening up a new world of trails for you to explore. 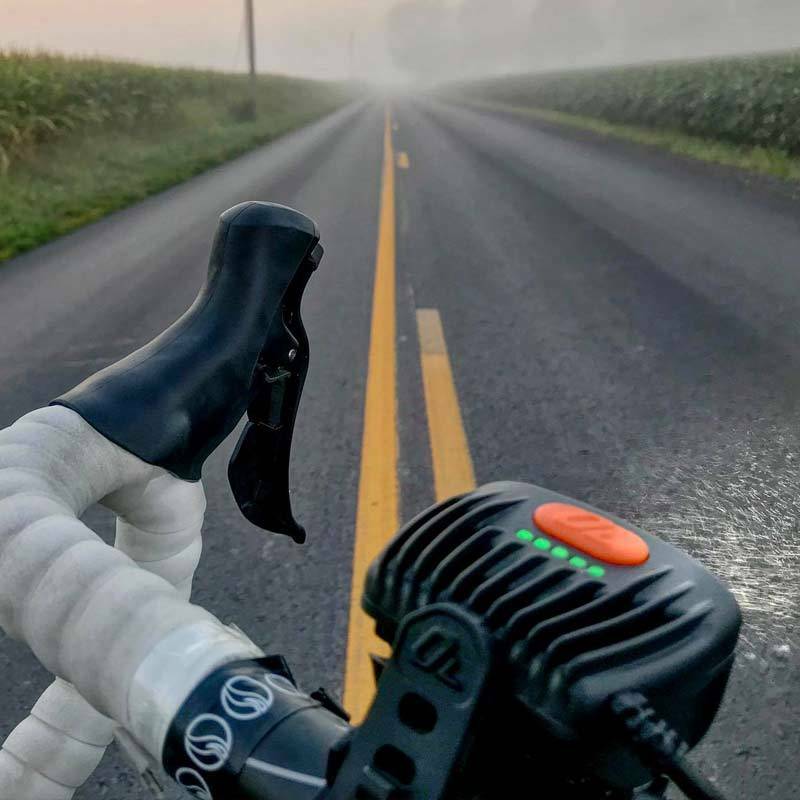 With a beam pattern that is 5 times wider than normal bike lights, it allows you to use your full range ofbinocular vision so your depth perception is not lost at night. Letting you see every rock, ledge, root and bump. It is truly a light to be experienced in person! Engineered & built in the USA! For runtime and modes, please check the “Runtime Chart” tab below! 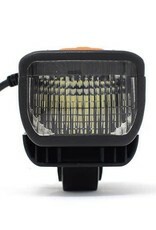 Imagine your car’s headlight on a bike. It’s that good. The Outbound Trail is FRIGGING AWESOME! 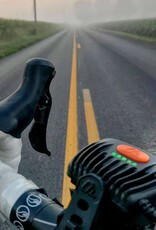 Got it in the mail today and popped it right on to the bike, just came back from a night ride with a friend. 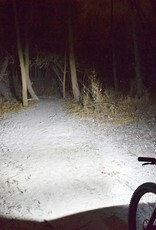 I’ve been mtb night riding since 1994? 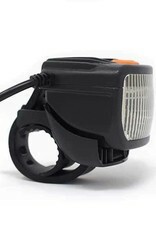 -ish been through the gamut of halogen ( night sun, night rider) HID, (night rider) LED ( dinotte, magic shine, JET chinese knock-offs from DX.com) Your light has a significantly better beam pattern, is brighter and the mount is rock solid. I’ve been running skateboard tape on my bars for years to keep bar lights in place, no need for that now. It’s only a couple of rides, but man, super happy. Keep up the good work and thanks for a great product! 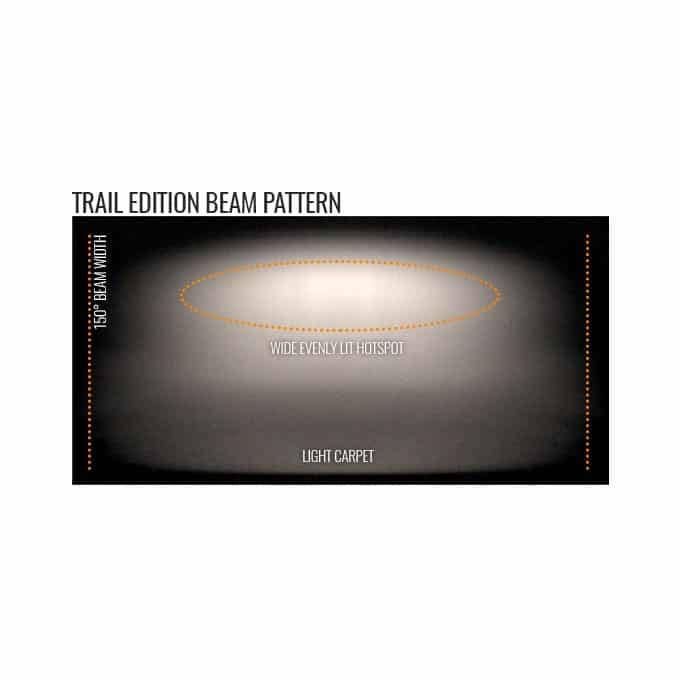 Outbound has checked all the boxes on this Trail light. 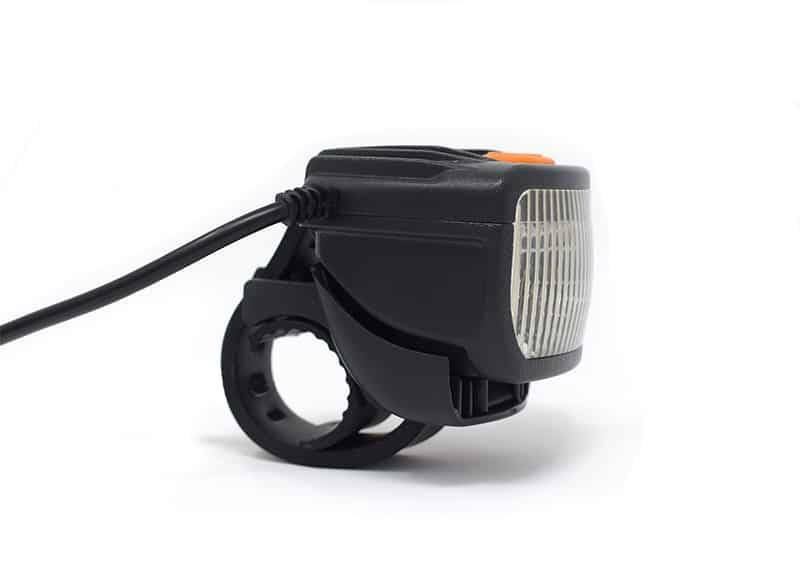 The light is durable (both water proof and rock impact resistance), bright, and has a great wide beam. 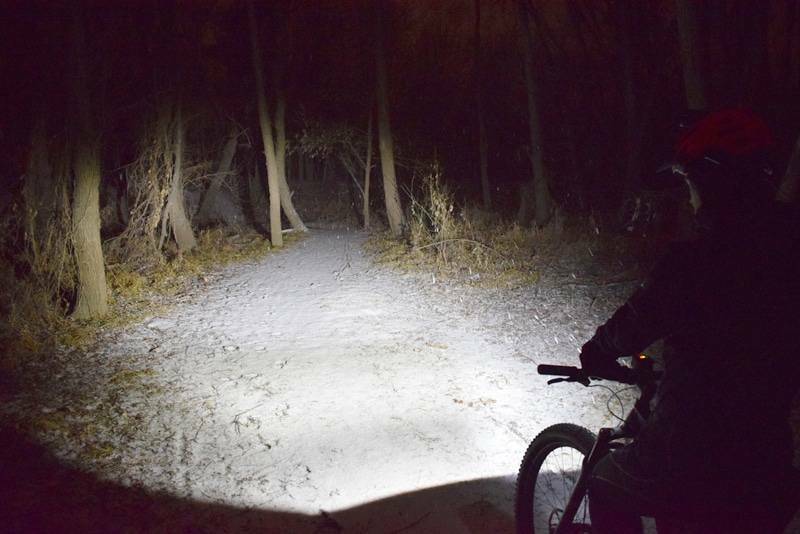 Don’t get hung up on Lumens (especially on those cheap Amazon lights,) this light is more effective at lighting your high speed adventure in the woods. 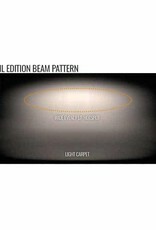 Rather than a bright spot beam you get a trail worth of light. Best of all Outbound has amazing customer service. If things go wrong they are willing to stand behind their product. 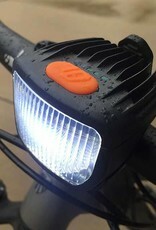 This is a must if you ride in the dark on the regular. 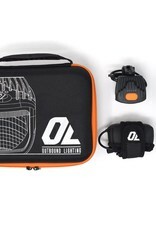 Just for reference I’ve owned multiple Light-n-Motion and Niterider lights. 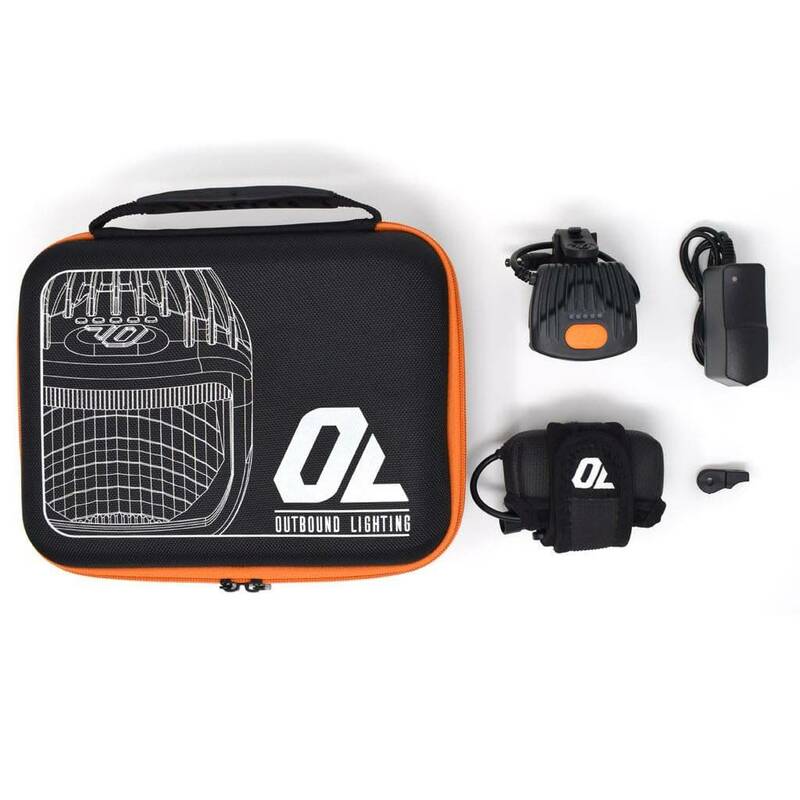 Outbound has a light that by all means is better than most and on par with lights twice it’s price. Don’t mess with cheap solutions if you can afford to go quality! 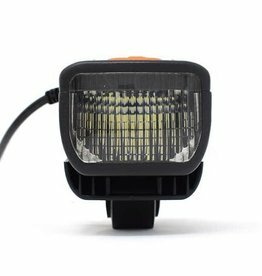 Best headlight for commuting and road riding!